An employer from Greater Manchester has been fined for exposing workers to dangerous work at height conditions. Manchester Magistrates’ Court heard that Mr Ahmed Ali had unsafe scaffolding on all three sides of a semi-detached property in Cardigan Drive Bury (missing guard rails, missing boards and unsafe base materials for scaffolding) putting people at risk from a fall from height. 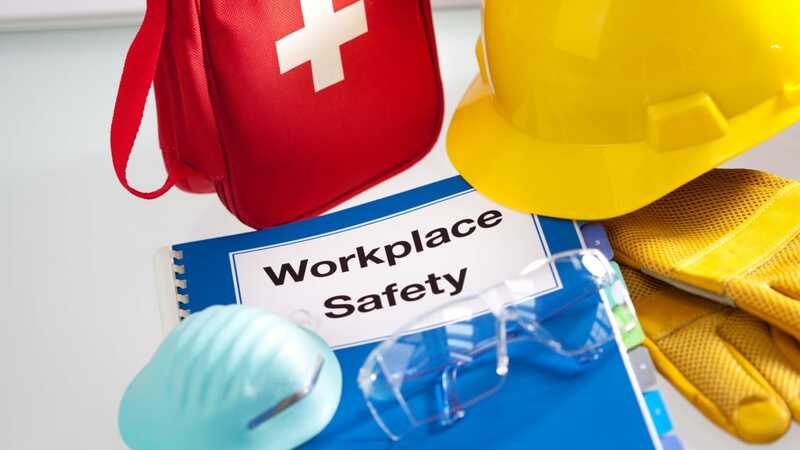 An inspector from the Health and Safety Executive (HSE) conducted an unannounced inspection of the site in July 2015 following a complaint made to HSE by a member of the public. Although there was no work ongoing at the time of the visit, Mr Ali was identified as the person in control of the property and a Prohibition Notice (PN) was served. A further visit was carried out in August 2015, where it was found work was still in progress on the scaffolding, therefore breaching the PN. Mr. Ahmed Ali of The Gardeners Lodge, Middleton Road, Chadderton, Oldham pleaded guilty to breaching Section 33 (1) (g) of the Health and Safety at Work etc. Act 1974 and Regulation 4 (1) of the Work at Height Regulations 2005. He was sentenced to twenty-six weeks imprisonment, suspended for twelve months, and ordered to pay costs of £10,938.